Volkswagen scandal: what else are car manufacturers lying to us about? It has been a week since the Volkswagen fraud scandal erupted, the company having been accused of manipulating pollution emissions from its diesel vehicles to circumvent US law. The issue has slowly evolved into a major international debate. 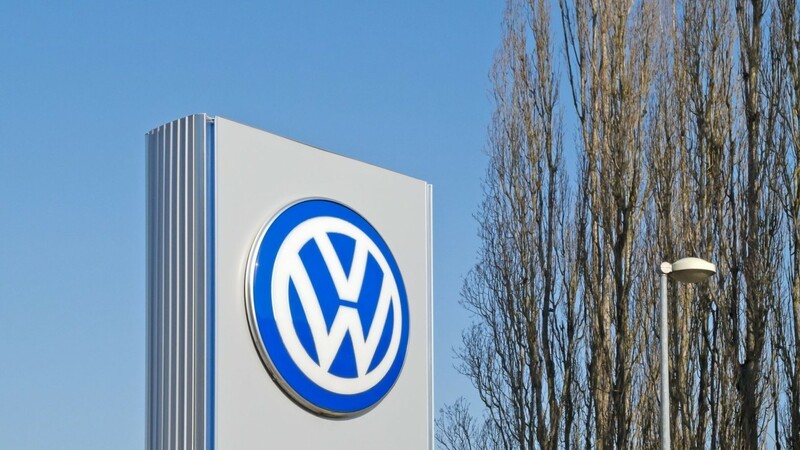 It not only affects the German group, but has started to sow the seeds of doubt about its competitors… Is VW the only one doing this, or this practice widespread, misleading both consumers and the law? How could this fraud occur and what are the consequences? The Volkswagen affair deciphered later in our article. Last Friday, the American Environmental Protection Agency (EPA), alerted by the International Council Clean Transportation, revealed an unprecedented fraud by VW to circumvent anti-pollution standards. According to American authorities, Volkswagen equipped approximately 11 million vehicles around the world with a sophisticated software that could automatically detect when the car was being tested to certify its emission levels. Unbeknownst to the driver, the spyware turns on an internal mechanism that limits the polluting emissions, allowing the vehicle to pass the test without difficulty and be certified as environmentally friendly. Once the test is over, the anti-pollution mechanism turns itself off. The vehicle then releases more polluting emissions including nitrogen dioxide (the famous NOx) accused of causing serious respiratory diseases including asthma. The consequences are serious, as we know that air pollution is the cause of more than 3 million deaths each year. Intensive particle filtering can not be used continuously. The car’s performance would drop, and vehicles would require much more routine maintenance. Then things went into overdrive: the VW CEO apologized, the company’s shares tanked, the group had to stop selling (until further notice) 4-cylinder diesel cars from its VW and Audi brands, and Volkswagen CEO Martin Winterkorn finally resigned. But the damage was done. Because after these revelations, doubt has crept into the minds of consumers, not only in the US but also in Europe and elsewhere. The German manufacturer was nevertheless regarded as a model company, especially in terms of sustainable development which was backed by their studies on the evaluation of their cars’ life cycle. The scandal led German and European authorities to conduct thorough testing of the vehicles in question, as well as studies of other manufacturers to see if they had also manipulated cars sold in Europe. As for Asia, South Korea has also announced plans to monitor the emission levels of the Golf, Jetta, and Audi A3 that have been sold in its market. There are about 150,000 of them on the roads today, and German cars account for almost 70% of total imported vehicles. Countries are now making a fuss over it, but the shortcomings of current tests are actually nothing new. The average CO2 emissions variance reached 40% in 2014. 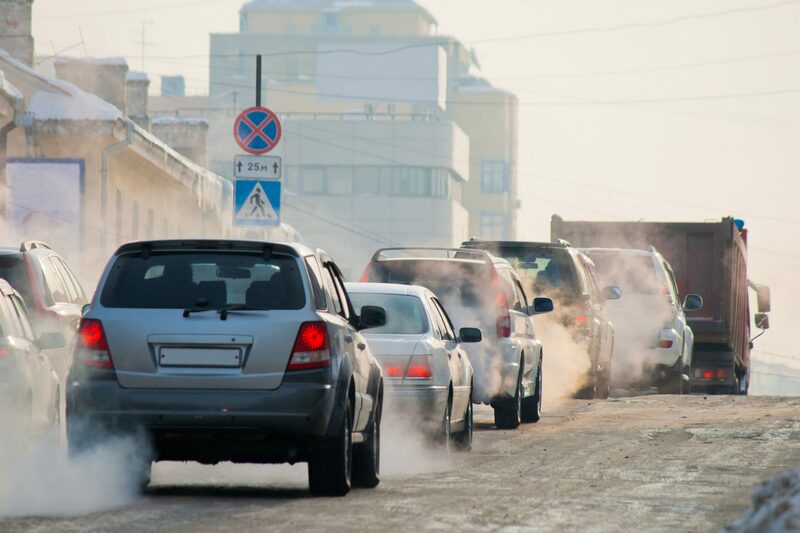 Nitrogen Oxide emissions from new diesel vehicles can be up to five times higher on the road than they are in the laboratory according to the Transport & Environment NGO. “only one in ten vehicles meets driving standards” according to T&E. It is in fact common practice for certain factors to be manipulated in order to improve test passage rates: inflating the tires to their maximum to pass tests (as is done by PSA Renault) since there is less friction while driving and therefore less demand on the engine, using improved lubricants or harder tires, optimizing engine checks. Manufacturers admit that they use these tricks for better test results, given that tests are carried out using what is considered to be obsolete protocols (at least this is so for European tests). According to Transport & Environment, Daimler, BMW, and Ford are the manufacturers who do the most to optimize their tests. “With the current tests, manufacturers can be sure of passing because the vehicle’s engine is not under much strain,” according to a vehicle maintenance specialist. Lax retrospective tests are no exception to this rule. During technical inspections, garages aren’t necessarily testing CO2 emissions, but merely the opacity of the exhaust produced by the vehicle. Should we believe the manufacturers? For some car models, there is such a large gap that Transport & Environment suspects that the car itself is able to tell when a test is taking place, using a specific process, and to then artificially lower its emissions during the test. This is the case, for example, for the Audi A8, which emits 21.9 times the nitrogen oxide limit once on the road, for the BMW X3 Diesel, which emits 10 times more, and the Citroen C4 Picasso, which emits 5 times more. All of these vehicles easily passed emissions tests in the laboratory, and it is improbable that optimization alone would create such disparate figures. To rise above the fray and take the larger view of what’s happened, we can ask ourselves who it is that’s making these decisions. How was a program meant to skew polluting emissions information installed on 11 million cars, how was fraud carried out on such a scale without the authorities being aware? It is impossible for the situation to have developed without involvement from the Group’s upper management. Some have even accused the German government and the European Commission of being aware of the falsification from the beginning. The Volkswagen scandal is therefore only the “tip of the iceberg”. Not an isolated problem, but rather a syndrome. We have good reason to doubt the information we are given, whether it’s a matter of polluting emissions or even of current maintenance procedures. So, do you still believe the manufacturers who advise you to change your oil every 20,000 km?